A man seeking the ultimate experience in pleasure summons sinister extra-dimensional beings using a mysterious puzzle box… The following year newlyweds Julia and Rory are moving into their new house – the family home bequeathed to Rory and his errant older brother Frank. But all is not as it should be. 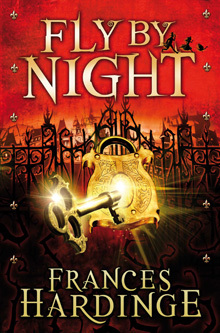 Frank has been missing since the previous summer – but suppose he returns and wants his share of the house? Julia is unhappy – she’s keeping a secret from Rory about her illicit liaison with his older brother just before the wedding. And just what is causing the unpleasant smell in the damp room upstairs? 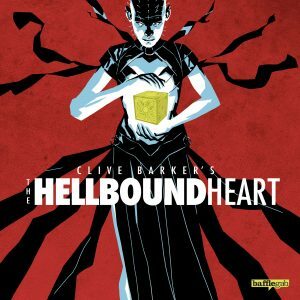 Everyone will be familiar with the iconography of The Hellbound Heart from the successful Hellraiser film series it spawned – but perhaps fewer will know the original source material, Clive Barker’s 1986 horror novella. 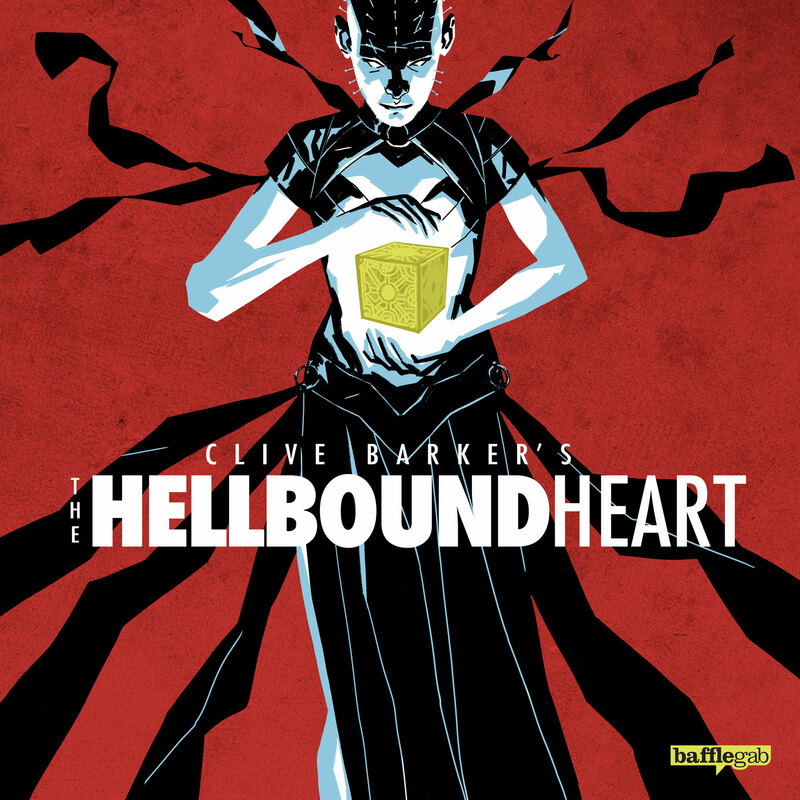 This audio adaptation of the latter by Bafflegab is very faithful to the original text and manages to portray the visceral horror of the story magnificently through dialogue and sound effects alone. In particular, the gory scenes here turn out to be more wince inducing on audio than on film, the listener’s mind filling in details that visual effects might have baulked at. But even when not making the listener squirm, the excellent sound design and music conspire to generate an all pervading sense of menace that permeates the entire play. The splendid performances of the cast really shine and make this play a must listen. Neve McIntosh’s Julia has just the right level of steel and disdain tempered with rare vulnerability that makes the character far more than just a villain. Tom Meeten puts in a very convincing dual performance, each so distinct in both voice and vocal mannerisms that it is hard to believe that both the reasonable but weak Rory and the reckless bad boy Frank are portrayed by the same actor. Alice Lowe’s Kirsty – Rory’s work colleague who gets drawn into events due to her unrequited love for him – is immediately sympathetic and real, someone we can root for and who we care about. This is a superb and engrossing listen that gets its hooks into you and won’t let up until the end.